Holiday at Center Parcs means relaxing and doing exactly what you want. Because when you book your cottage, you automatically book a lot of extras too. That means a lot of extra joy and fun to share. Our accommodations are located in the heart of breathtaking nature. No matter which cottage you choose, you will feel immediately at home. 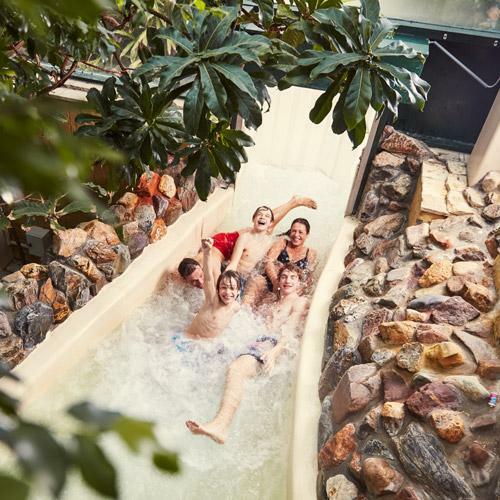 Indoor or outdoor, for all ages, and whether you're looking for relaxation or excitement... With over 60 activities to choose from, you are bound to find just what you're looking for at Center Parcs! Your accommodation is always in the middle of the most beautiful nature reserves. Take a deep breath and enjoy your wonderful holiday environment. Fancy a quick break or a nice dinner? There's nothing to it, just sit down and enjoy yourself. Have a snack, a good meal, a nice cup of coffee, a refreshing drink... and, of course, a great conversation! 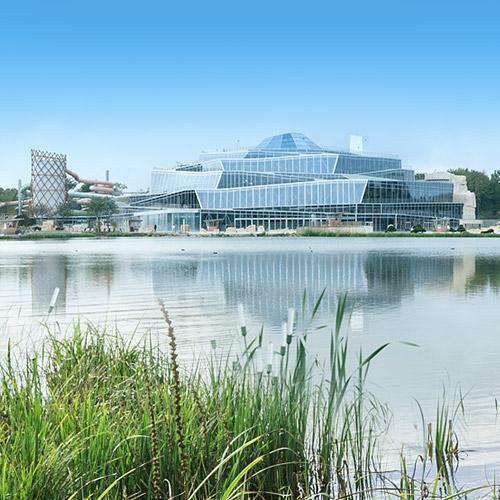 Aqua Mundo: Center Parcs' tropical swimming paradise. Get ready for unrivaled water attractions! Both the little ones and grown-ups will have the time of their lives. 24 parks, and all of them have something unique to offer. Explore the map to find a park near you. 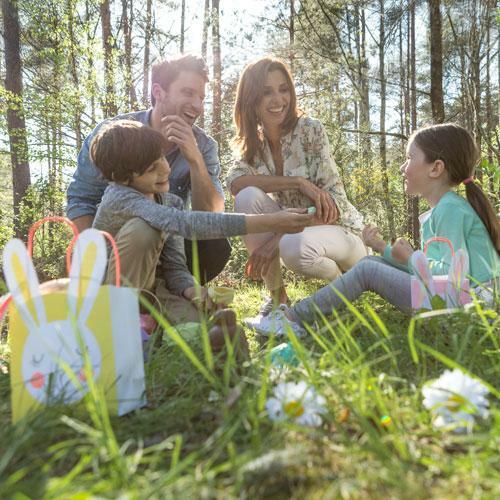 Celebrate the summer at Center Parcs! Better be quick though: only available while stock lasts! as of €699 for 2 people, 4 nights.Only available while stock lasts! Spend your Holidays in one of our Dutch parks! And discover the country during your stay abroad! A Center Parcs cottage is not just a holiday home. All units offer a fantastic setting in the middle of nature. You can choose any type of cottage, and it immediately feels like home. How about a stay in a tree house or houseboat? Discover all cottage types and choose the accommodation that suits you! Comfort as it should be! Comfortable beds, a bathroom, an equipped kitchen and a private terrace surrounded by nature. Enjoy the pleasures of NESCAFÉ Dolce Gusto and beds made and ready upon arrival. Benefit from a private sauna and a vast selection of extra services. Unbeatable refinement and location designed for your ultimate well-being. 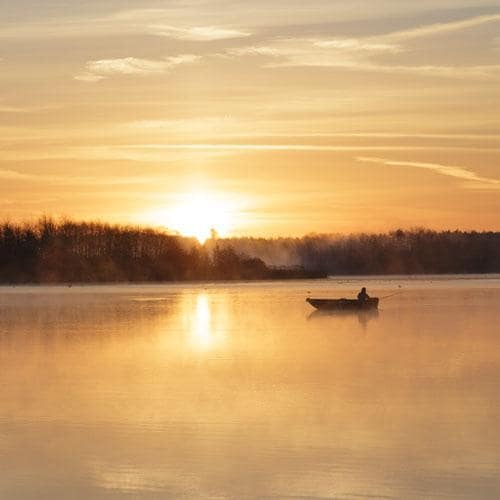 Enjoy a new experience, every time you stay at Center Parcs. Read all about our latest developments here. 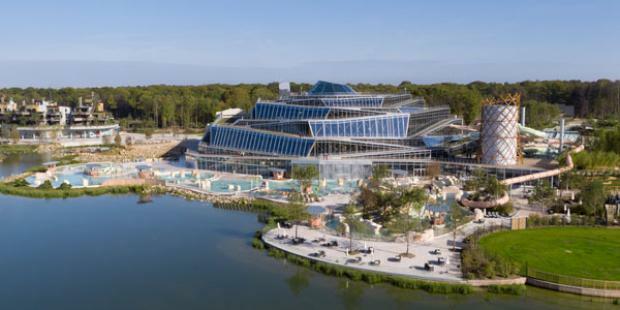 Discover this new unique Holiday resort close to Disneyland® Paris and the Eiffel Tower, With one of the largest water parks in Europe! 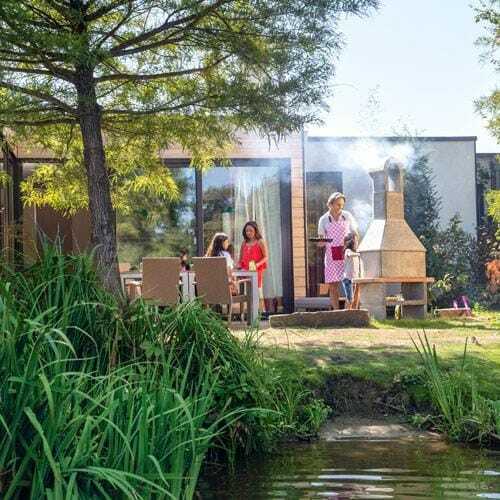 Get pampered by Deep Nature® Spa in Les Trois Forêts: the biggest Center Parcs spa in Europe, offering various treatments and access to the Aqua Balneo.